Unique solutions that best fit your business model. the opportunity to sell nearly 100,000 items to your customers. Also available on the go! Put 100,000 parts in your pocket! 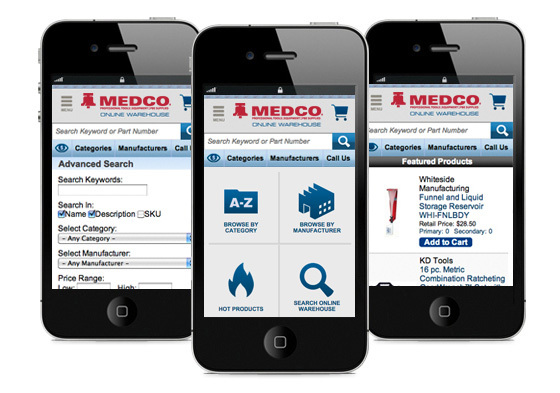 Real-time pricing and availability on your smartphone or tablet.